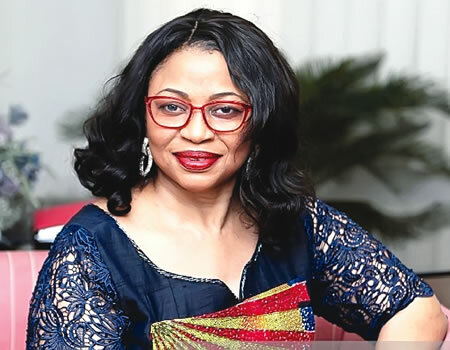 The founder of Rose of Sharon Foundation, Dr. (Mrs.) Folorunsho Alakija, has declared that the 70th-year-old Yaba College of Technology (Yabatech), is due for an upgrade to a university status. The Forbes rated richest woman in Africa encouraged the management of the institution not to surmount to challenges before the College, but continue to push ahead in ensuring that the status of the institution changes as soon as possible. The Rector, Engr. Obafemi Omokungbe, explained that the courtesy visit is to appreciate Mrs. Alakija for her numerous kind gesture to the College, and to familiarise with fellows of the college on plans and aspiration of the management. He said: “We are planning to inaugurate Board of Fellows made up of distinguished Nigerians who are recipients of the College Fellowship award that will be partners in progress; we will tell them our needs and the areas they can be of help to us individually and collectively. The endowment fund will be launched to take active care of development projects, especially Epe campus which is begging for infrastructural development”. Alakija is an illustrious fellow of Yabatech, she is one of the biggest individual donors to the College. Her latest kind gesture was the donation of Skill Acquisition Centre and promise to equip the centre with necessary facilities.